Our Hosted Exchange solution forms the core of our Cloud Services offering and is a fully managed, secure and multi-tenanted solution delivered from the cloud. It offers businesses of any size access to the business-class email and collaborative functionality of Microsoft Exchange on a pay-as-you-go cloud-based model. BuildSmart is a Cloud based Construction Enterprise Accounting system that integrates Costing, Project Accounting and Enterprise Accounting for real-time analysis and effective construction management. 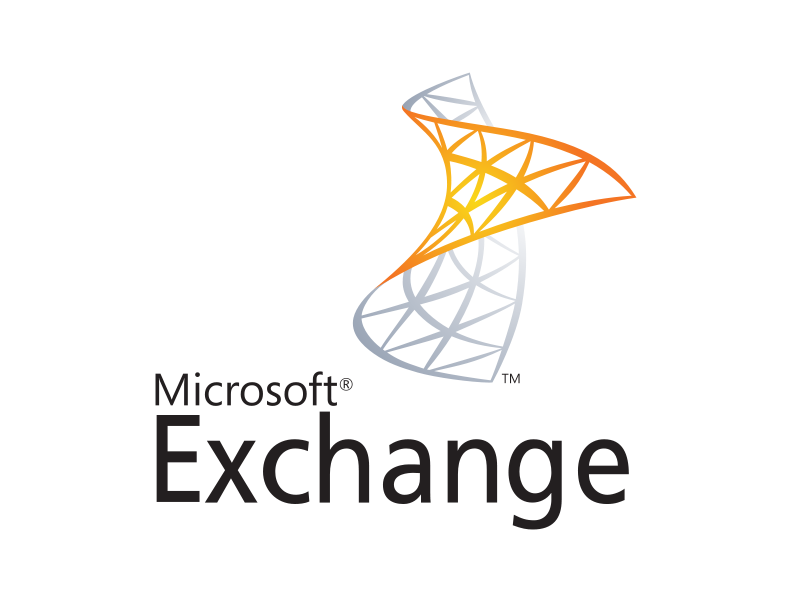 Looking to implement Office 365 or move an existing Exchange to Office 365? Look no further than DBS Technology. Cloud services are quicker to implement, providing businesses with minimal project start-up costs as well as foreseeable ongoing operating expenses. Cloud services increase collaboration and flexibility for businesses by allowing all employees to access, sync and work on corporate data simultaneously from a variety of devices. This can be done regardless of their location, making the business’s IT environment more fluid and dynamic. Businesses can reduce costs by switching to cloud services and using the resources of a cloud services provider instead of purchasing expensive equipment and hardware. Cloud services providers always work with modern and energy-efficient equipment. Using cloud services cuts out the high costs associated with hardware. When businesses start relying on cloud-based services, they no longer need to worry about having complex disaster recovery plans. Businesses can implement cloud-based solutions to backup and recover all company data. A cloud services provider will take care of most issues and they will resolve them quickly. Software and security updates are conducted automatically by the cloud services provider and servers are located off-premise and taken care of for the business. The use of cloud services provides a common platform for integration to take place across a mix of technologies including infrastructure services, data management and development. Relying on a cloud-based infrastructure allows businesses to better cope with scalability changes, such as peak traffic and troughs of demand, with greater agility and flexibility. As businesses break beyond the borders of their data centres, it is imperative for the user to have seamless authentication across the cloud. The cloud services provider needs a single environment to manage user accounts and credentials across a multitude of user experiences and devices. Cloud services providers are more secure than on-premise infrastructures, due to the combination of specialised staff, greater emphasis on security, and economies of scale. Cloud services provide users with greater security if laptops are lost or stolen, as sensitive data is not lost even if the machines themselves are. Because the data will be backed up in the cloud, it will be accessible regardless of the condition of the machine. Cloud services offer an environmentally friendly solution for businesses. As a business’s cloud storage needs fluctuate, server capacity can increase or decrease accordingly. This ensures that only the energy that is required is being used, leaving the business with a sustainable solution that has a minimal impact on the environment.